Take a moment to reflect on your past few weeks at work: How many surprises have you dealt with this week? How many customer relationships have had to be rescued or late orders escalated? How many apologies were delivered, what information was re-explained, or tasks required to be re-done? As a leader you are going to deal with these types of issues. It is inevitable and part of the job. However, when the act of putting out these types of fires overtake your day and nothing else gets accomplished, that is where the true problem is recognized. 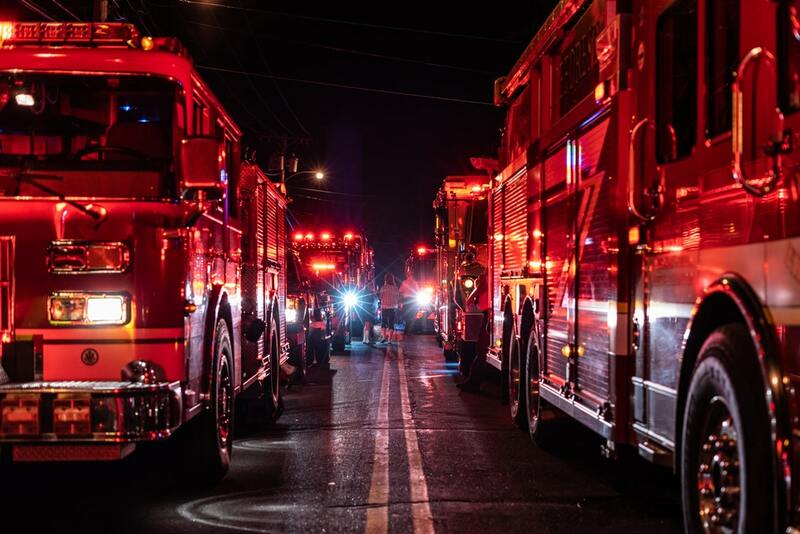 Running a team while constantly firefighting puts you at the risk of stressed-out employees, customer dissatisfaction, a damaged brand, and potential safety or ethical catastrophes. The occasional occurrence of a problem is to be expected, however when it begins to be a reoccurring pattern it’s time to investigate. Why are these fires happening? What can I do as a leader to prevent them in the future? Prepare for certain incidents before they happen (when possible). In each situation, what is the worst-case scenario? What can be done to prevent it? How are you as a leader going to handle it should the issue arise? Who is your #2 who can step up? Talk to your team, be as transparent as you can be and keep them in the know. It is important to show you value their input.